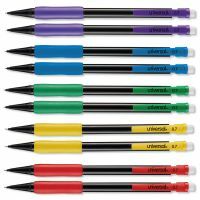 Your choice of writing utensil shouldn't be limited to what's in your desk drawer. 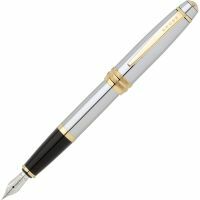 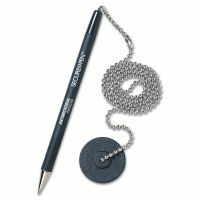 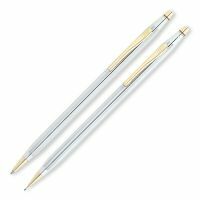 A pen or pencil should have a comfortable grip, contain the right thickness of ink or lead, and allow the precision you need for the job. 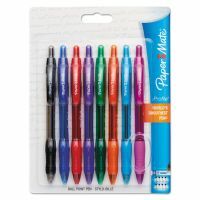 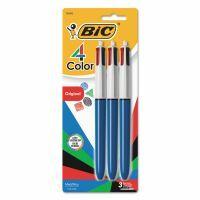 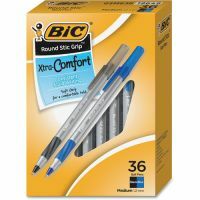 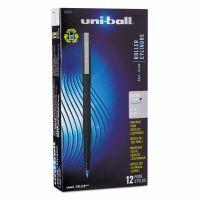 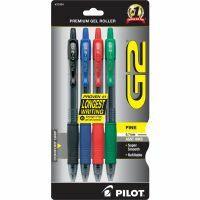 Whether you prefer a ballpoint pen that uses an oil-based ink to dry quickly, a smoother, bolder gel pen or a hybrid such as Papermate's InkJoy, you'll find it at OfficeSupply.com. 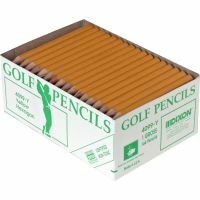 Pencils range from the classic wood pencil, mechanical pencils to specialty pencils for children, churches and marking applications.